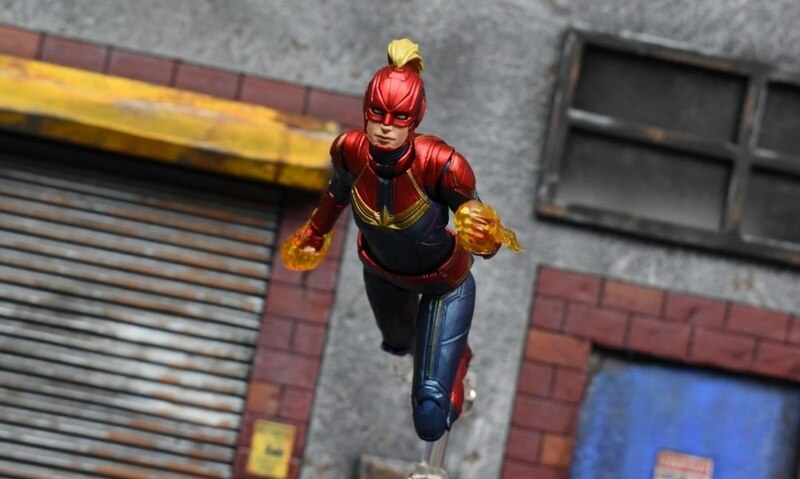 erivera94 takes a look at the new S.H. 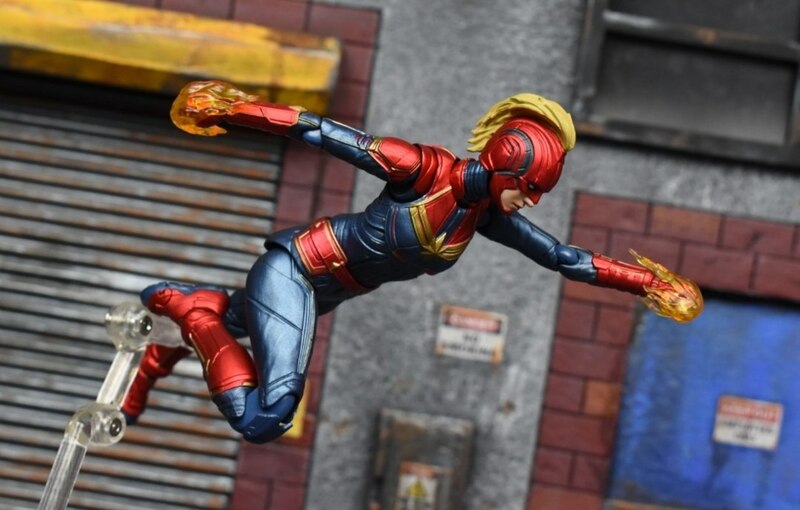 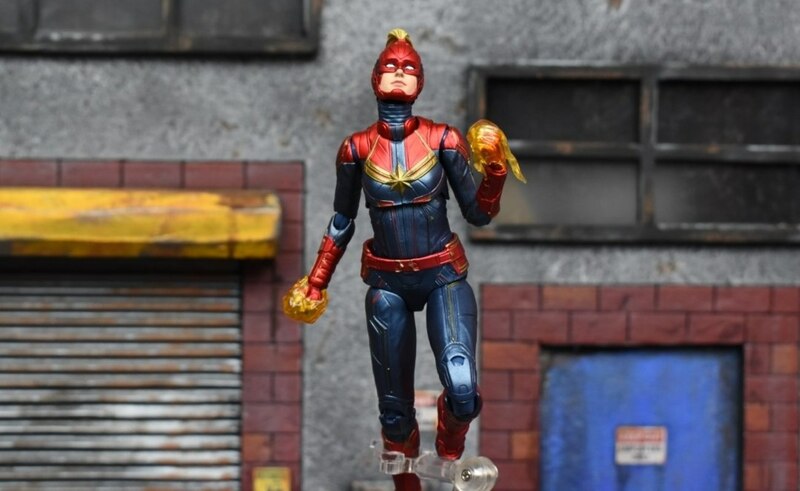 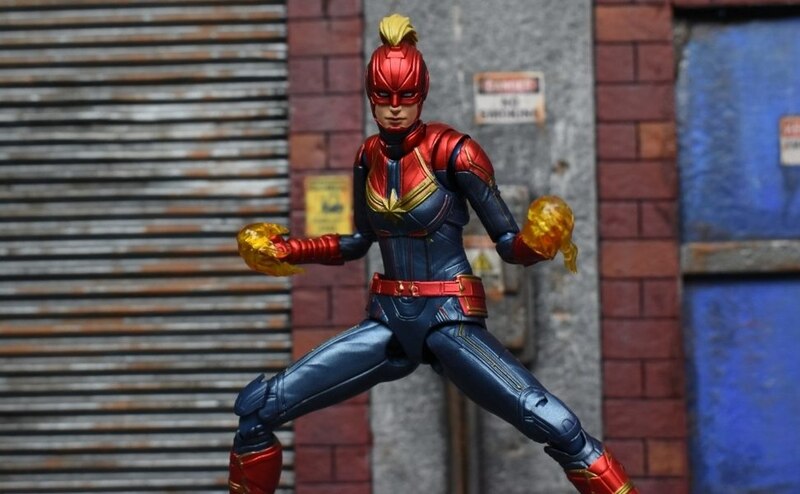 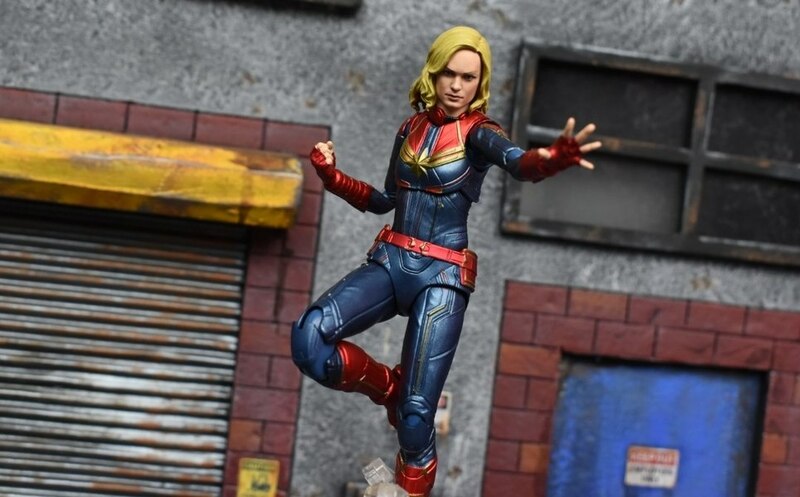 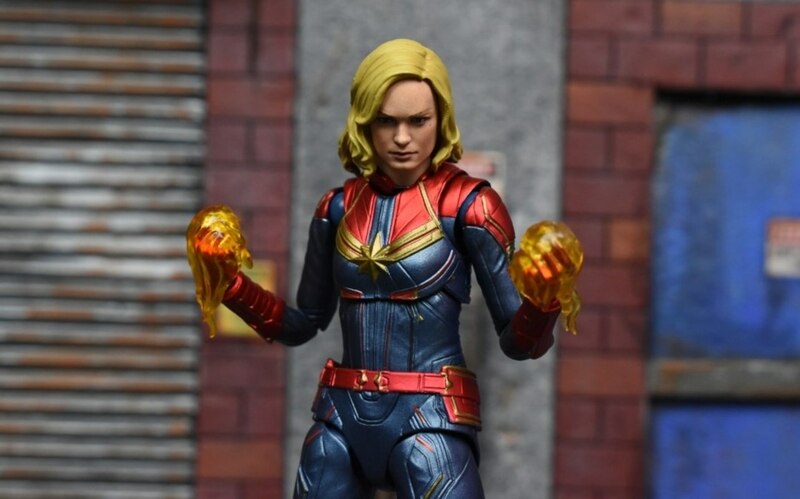 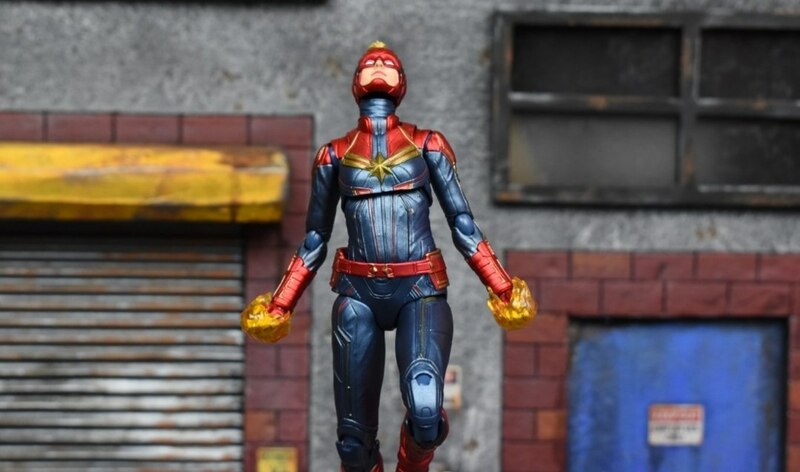 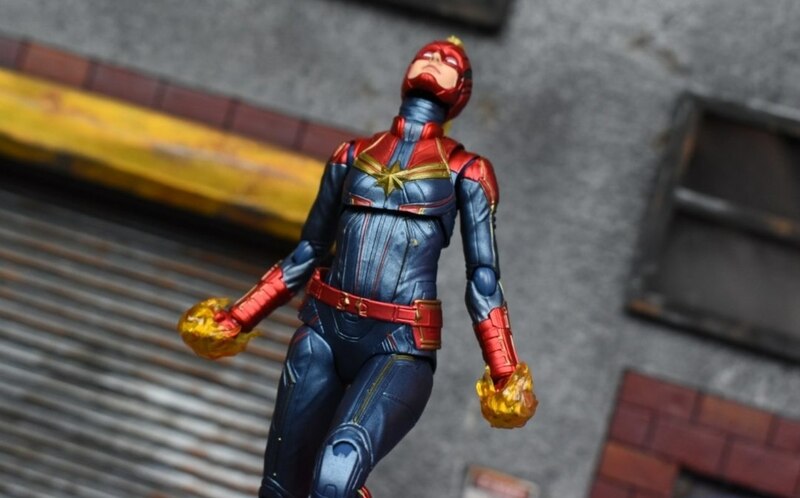 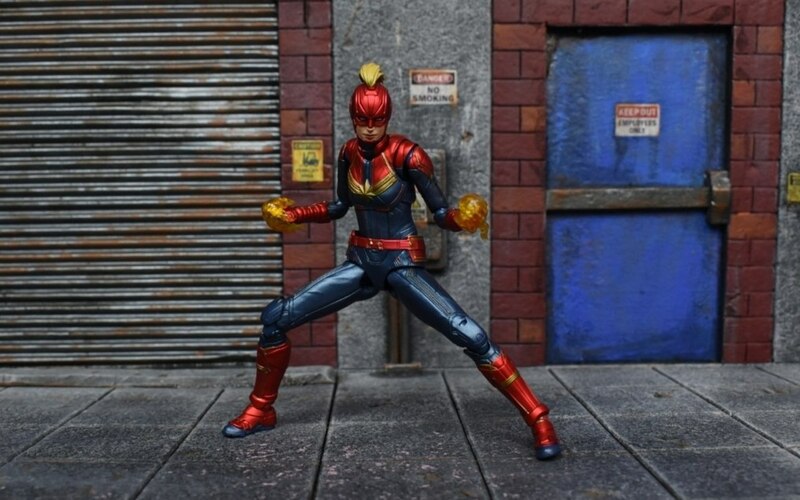 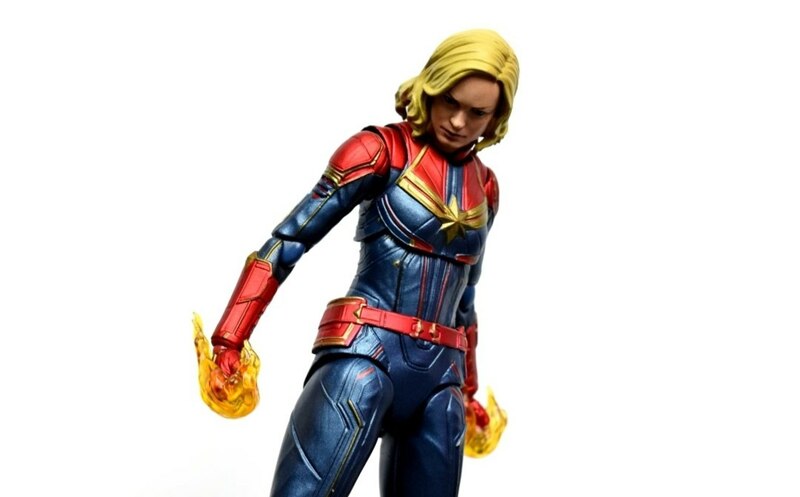 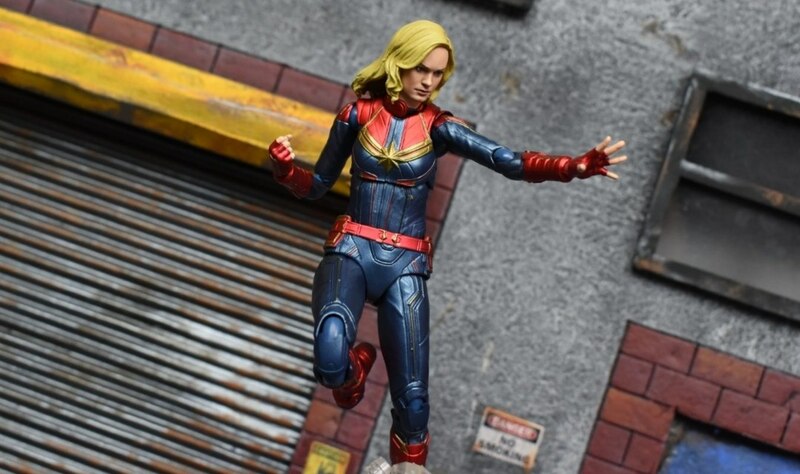 Figuarts Captain Marvel Movie Captain Marvel figure from Tamashii Nations. 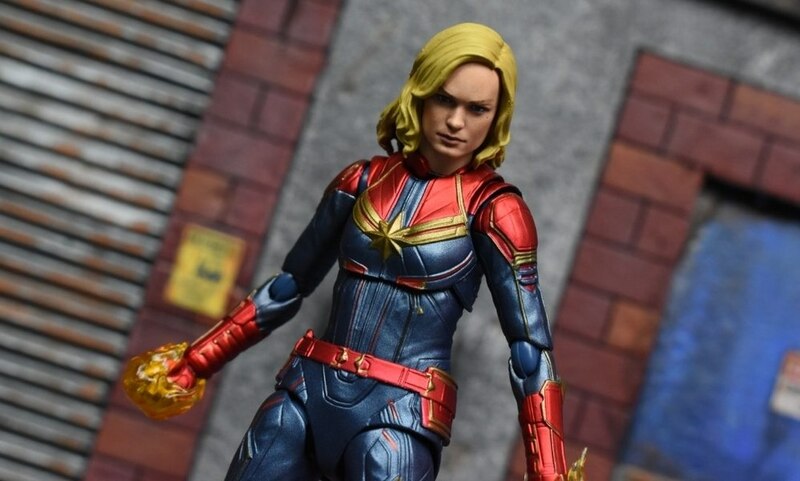 Yeah, I think ML got the facial likeness a lot better than this one. 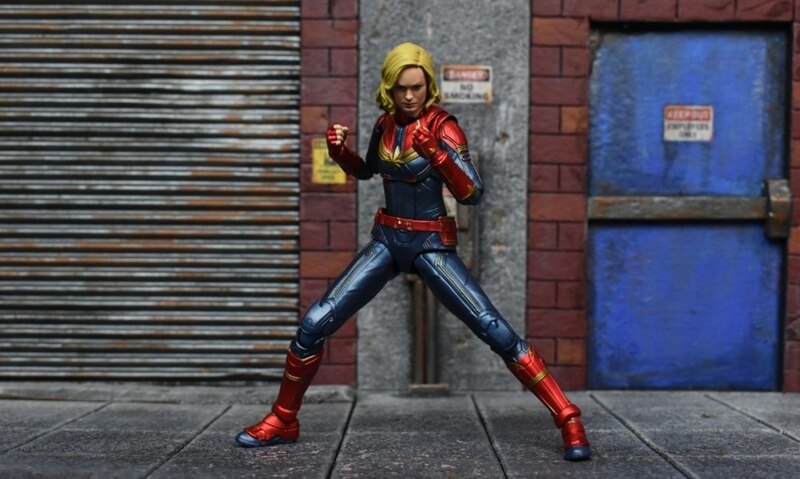 Tough break S.H., and thanks for the review erivera94. 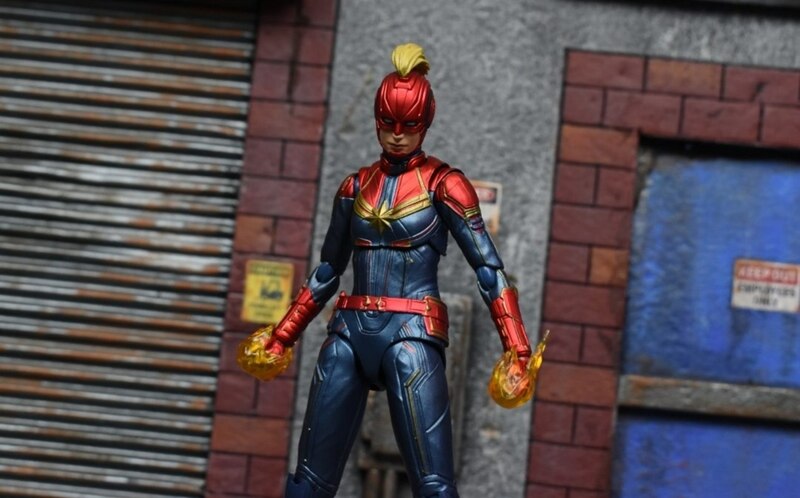 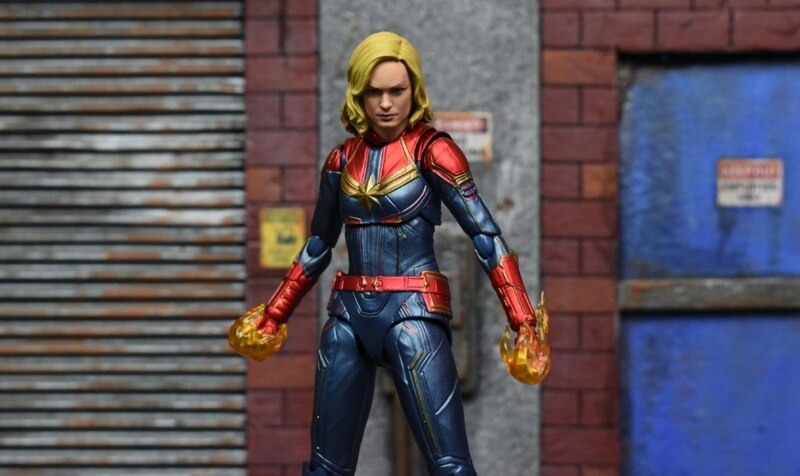 Nice work by SHF on this one as looks great with a pretty good likeness to the actress IMO & the flame effects for the hands are cool. 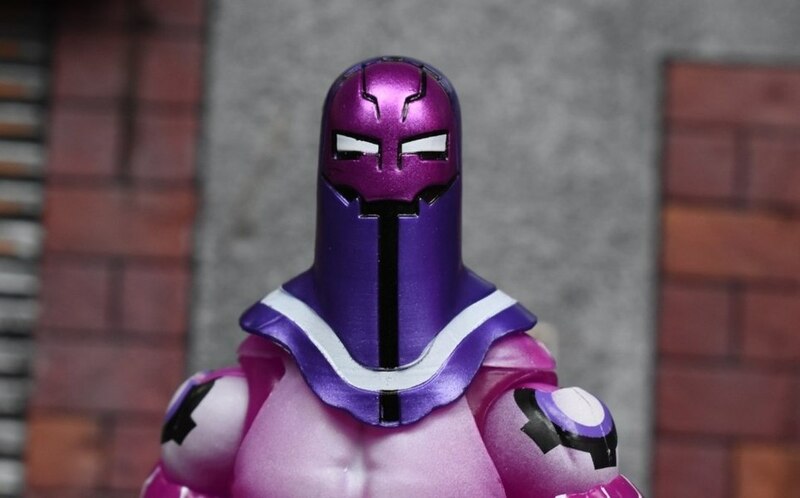 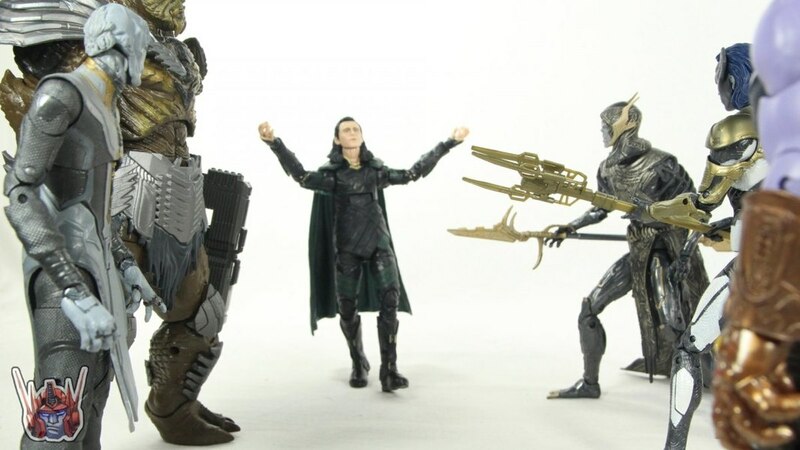 Unfortunately light on the accessories however (like certain other recent SHF IW line issues) as should have included at least another unmasked head with a different expression, the cat & some add'l blast effects IMO. 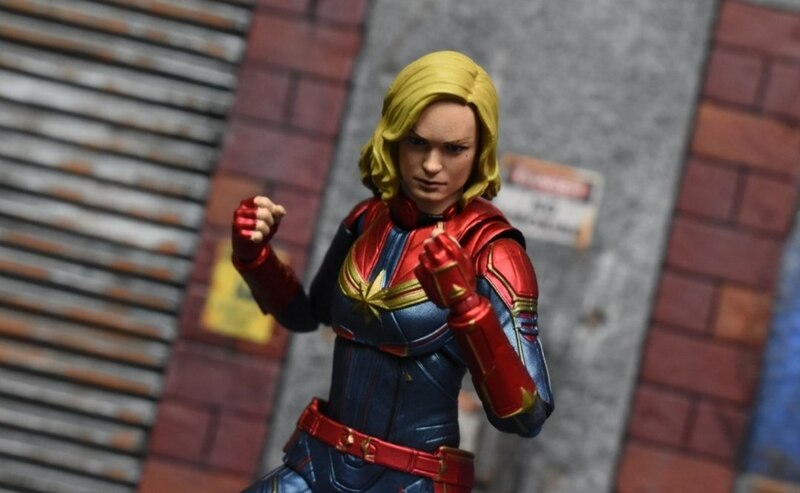 Wrong cheese... thats Brie Larson. 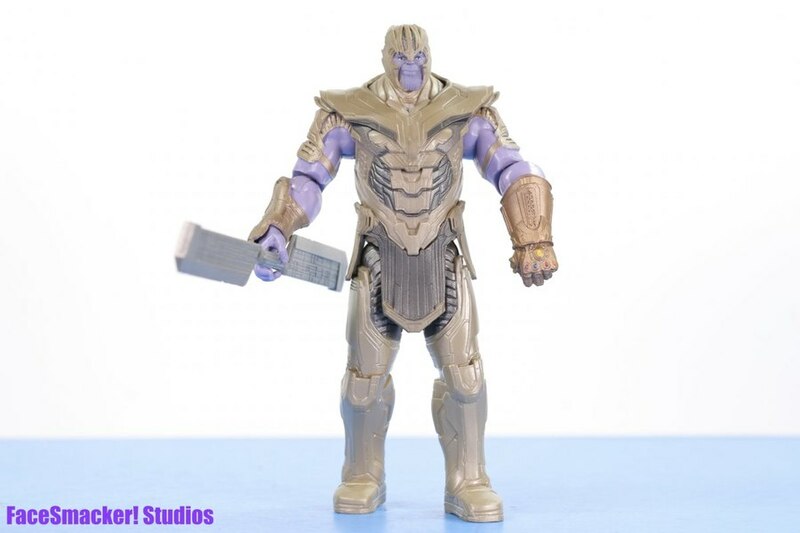 Big oof. 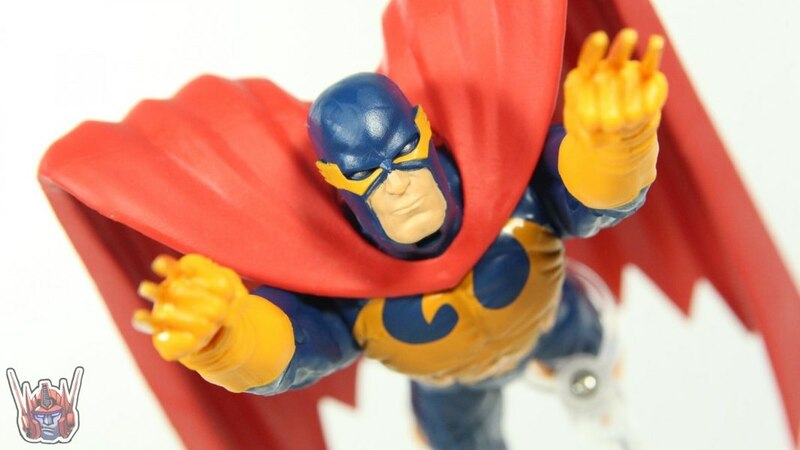 I guessre-binging Community this week is causing issues on a subconscious level. 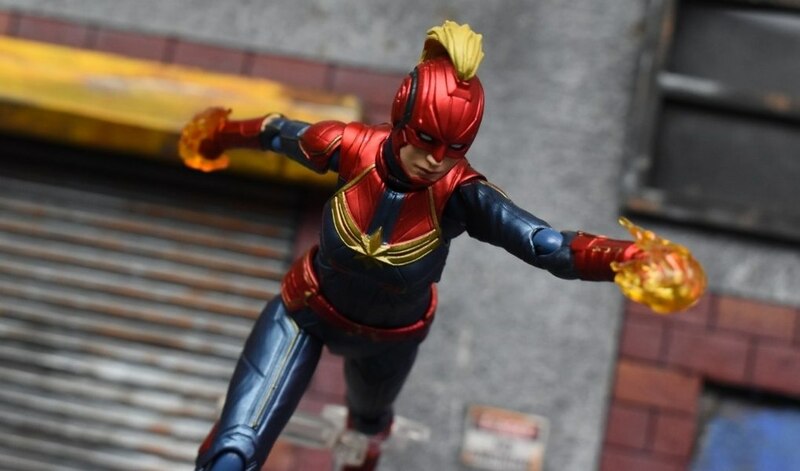 The Mohawk head is very cool. 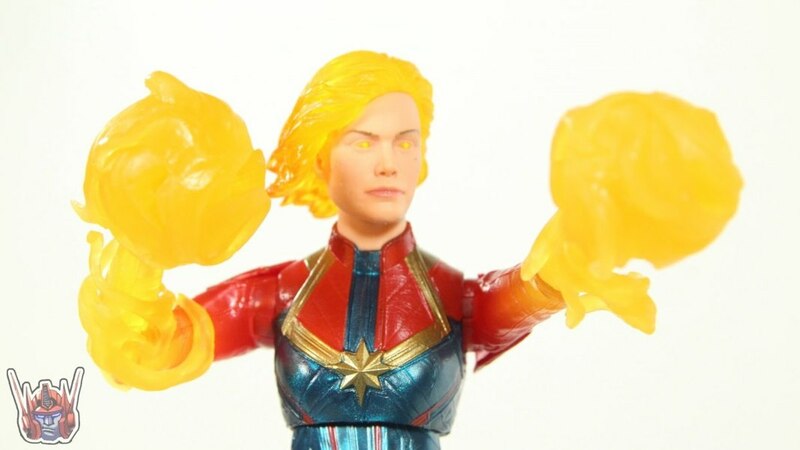 It seems like Allison Bries likeness is just a tough one to capture though. 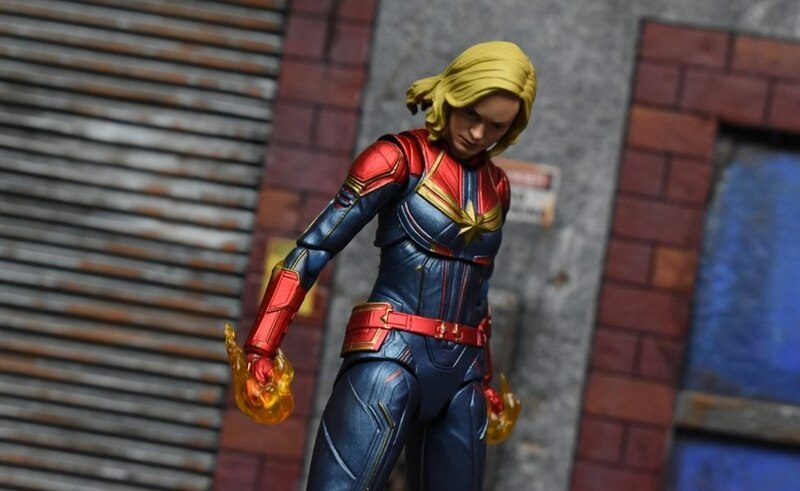 I havent really seen a figure yet that does it incredibly well.